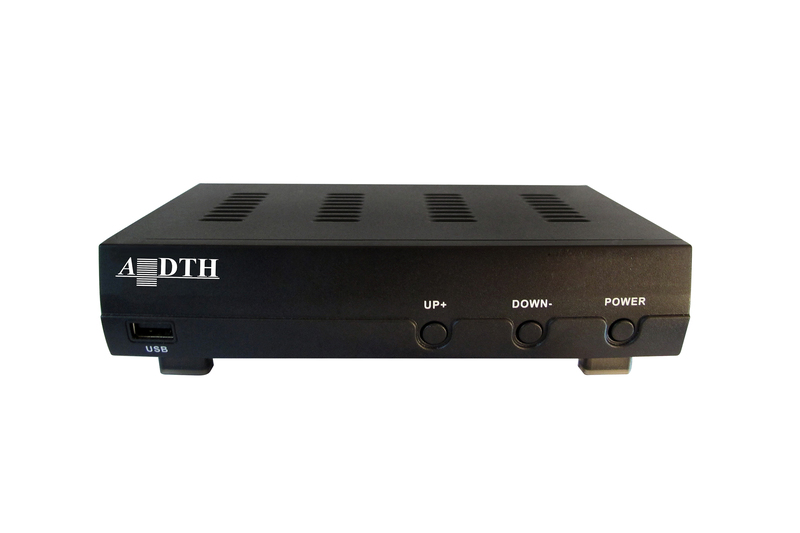 The DGI 1012 is a cost-effective dongle configured with a digital terrestrial demodulator. 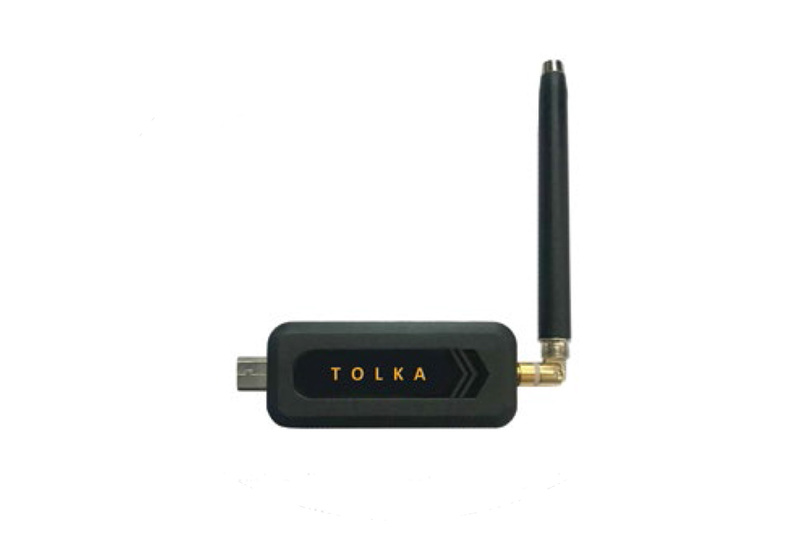 The dongle enables viewing of digital terrestrial television programs on smart devices when used with a paired App such as TOLKA. 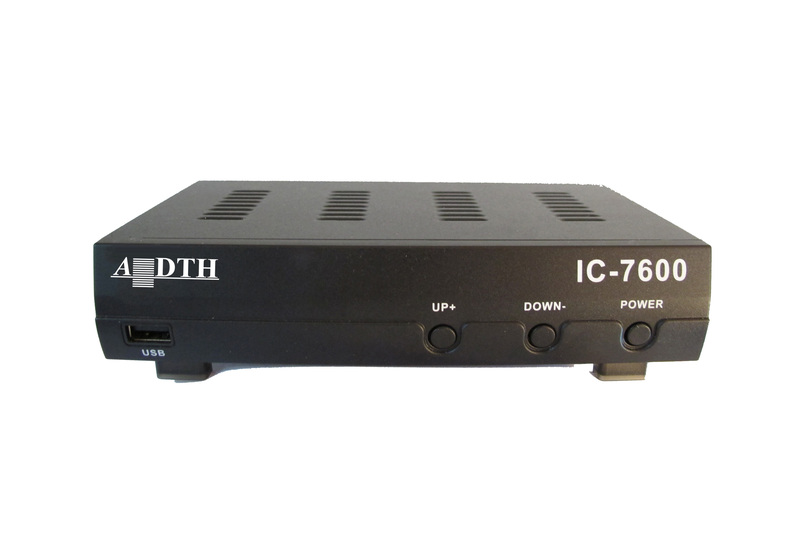 Network operators can now enable their customers to view free-to-air or pay-TV directly on their mobile devices without extensive infrastructure changes. 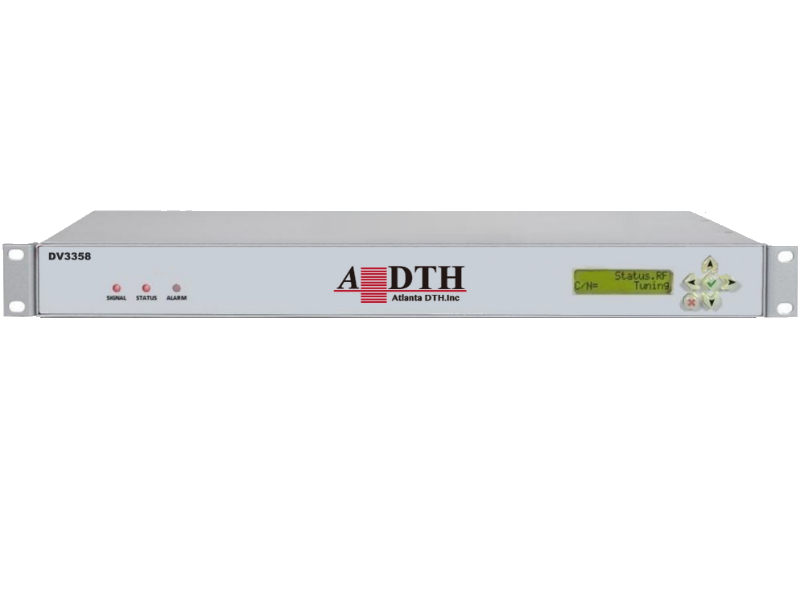 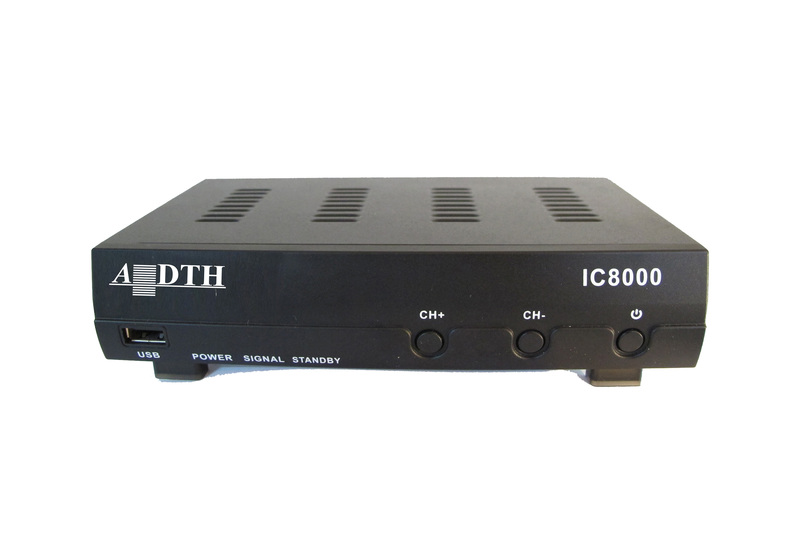 The DGI 1012 is compatible with conditional access systems to permit the viewing of secured digital terrestrial transmissions.